Drawing on the partners’ experience in defense manufacturing, NGM specializes in working with precision manufacturing clients in the aerospace, defense, automotive, and firearms fields. 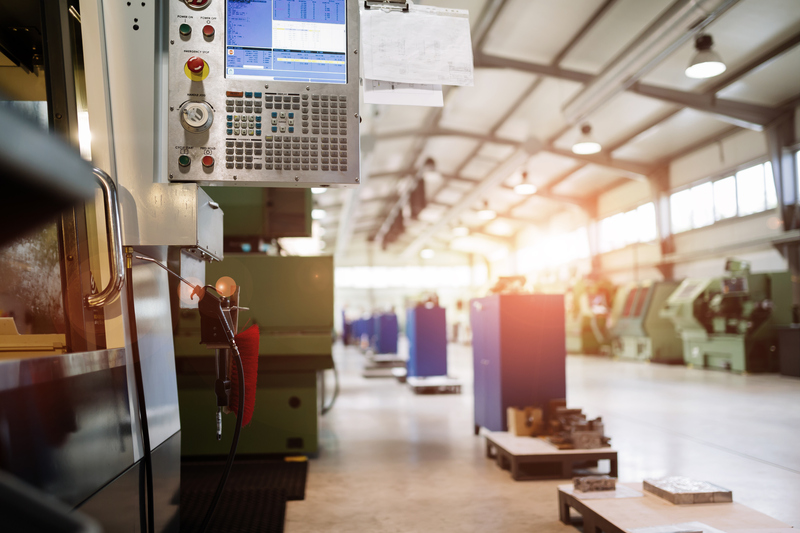 From financial management to marketing, line design to capital equipment sourcing, and process control to Lean implementation NGM can help your manufacturing business grow from the ground up or develop the tools to take itself to the next level. Preparing the next generation of business and technical leaders is paramount to the success of not only your business or organization but our nation as a whole. 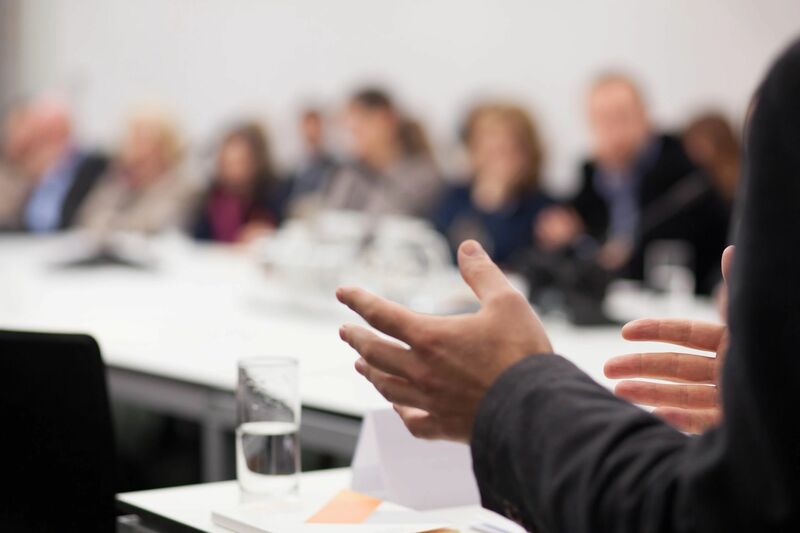 NGM takes pride in its expertise in developing business and leadership focused educational programs and producing educational content distributed through non-profit organizations and educational institutions nationwide. Let us help you reach who you mean to teach. Contact us today for a custom solutions consultation. We thrive on new and unique projects and relish a challenge.